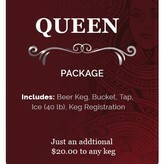 Why settle for ordinary when you can get the whole package? 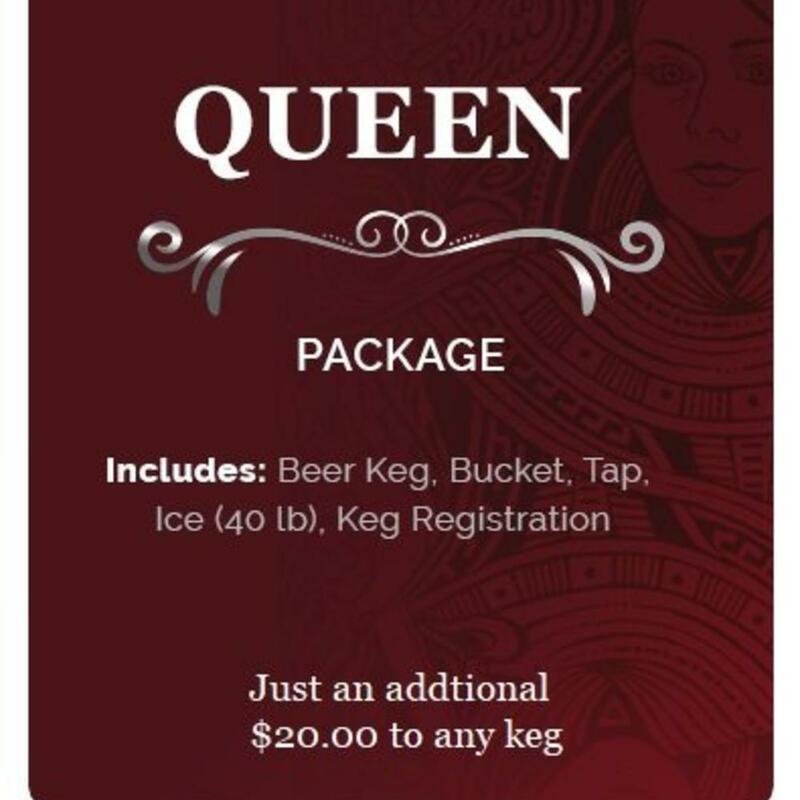 At King Keg, we proudly provide kegerator services and keg rentals to offices, homes, and events throughout the greater Los Angeles area, and our Queen Package keg party rental is an easy way to kick things up a notch at your next party or event. 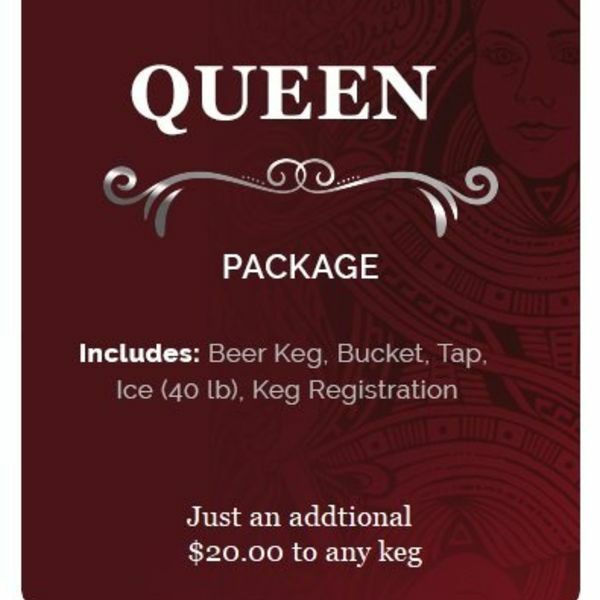 The Queen Keg Party Rental Package gives you your favorite keg of beer or keg of wine, an easy to use keg tap, plus a bucket, 40 lbs of ice, and a keg registration so you can truly wow guests at your next party. Whether you're having an office gathering in El Segundo, a bonfire on Manhattan Beach, or a simple get together in Redondo, Hermosa, or anywhere else in LA, King Keg has you covered for all your keg party rental needs!